As New Zealand’s largest indoor climbing centre, Extreme Edge Panmure offers the ultimate indoor climbing experience. Housed in a former aircraft hangar, the size of a quarter acre section and height of a four-storey building at its highest point, we have something for everyone! 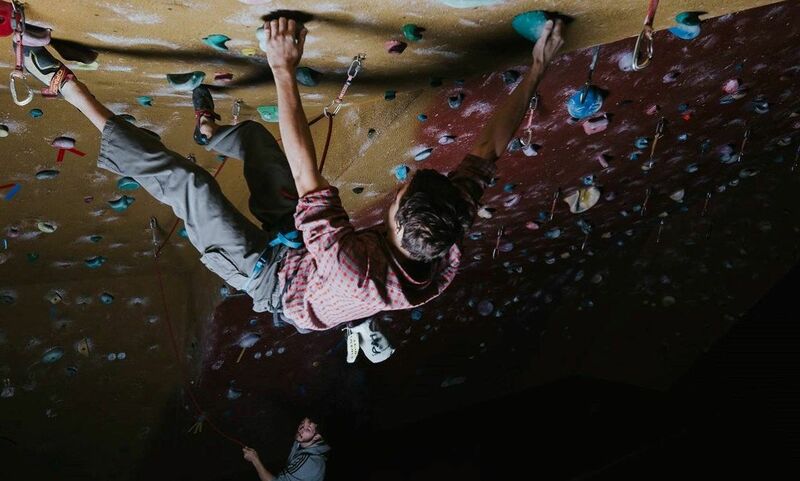 Whether you’re looking for a new way to keep fit or you’re an elite climber needing a new place to train, with 200+ routes and a growing bouldering section, Extreme Edge Panmure offers an unrivalled top-rope and lead climbing experience. Beyond being a fun way to keep fit, we care about our community. Click above to find out more about our coaching, events, and social groups. Our colourful, ClimbZone area with automatic belays make the perfect family-friendly activity suited to family outings, school trips and children’s birthday parties. 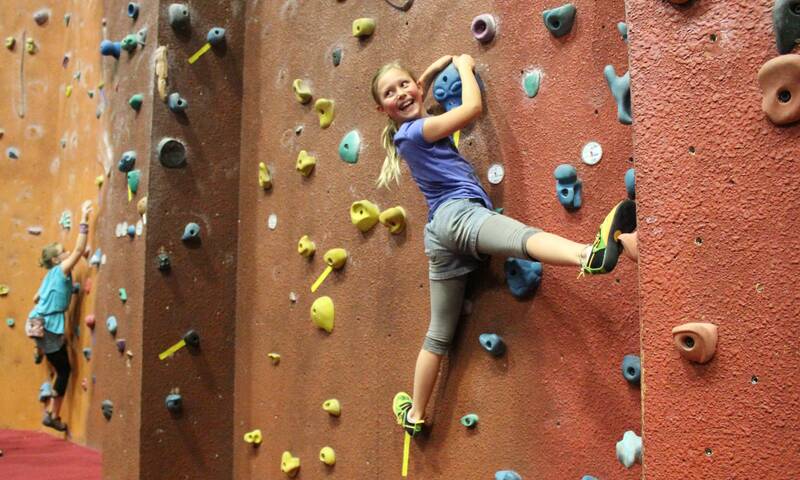 Watch your kids’ faces light up as they conquer their fears and master our themed climbing walls. Younger visitors can enjoy a wondrous, pirate-themed play zone, AdventureLand is a warren of colourful and exciting tunnels and slides, with a mystical pirate ship, swing bridges and giant slides.